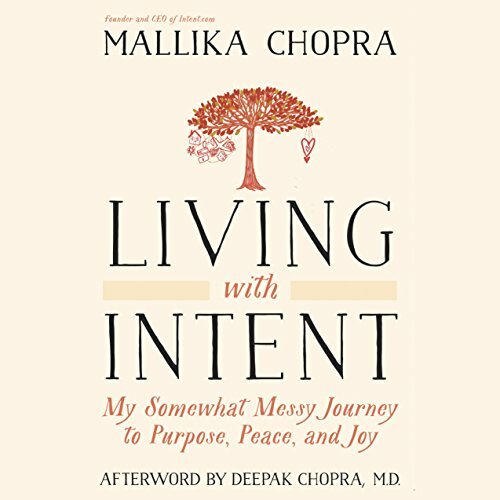 Showing results by author "Deepak Chopra MD - afterword"
As a mom, wife, and social media entrepreneur, Mallika Chopra frequently wondered how she could possibly do one more thing. Like so many, she was taking lousy care of herself and having a difficult time finding richer meaning and purpose in each day, even though that was her business's mission. Living with Intent is a practical yet deeply personal look at her year-long journey to discover some workable answers.